Adventure travel and lifestyle blogger Absolutely Lucy loves festivals as former editor of This Festival Feeling. Take her to the festival fields and cover her in glitter to find her at her happiest, short of that any festivals, gig or live music event will do. Find reviews, previews and much more online now. Subscribe now for regular blog updates and much more. 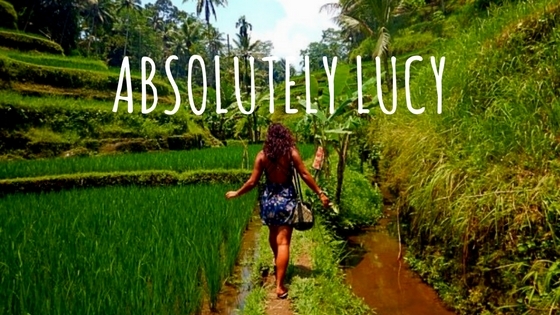 Absolutely Lucy is all about finding ways to travel that will fit in with your life – whether that means backpacking solo across the world for a year, two-week luxury summer holidays or a cheeky festival weekend away. This is the travel blog that will tell you how to make your adventure travel dreams a reality to suit your budget.